Sunny south location just bring your personal items and move in. 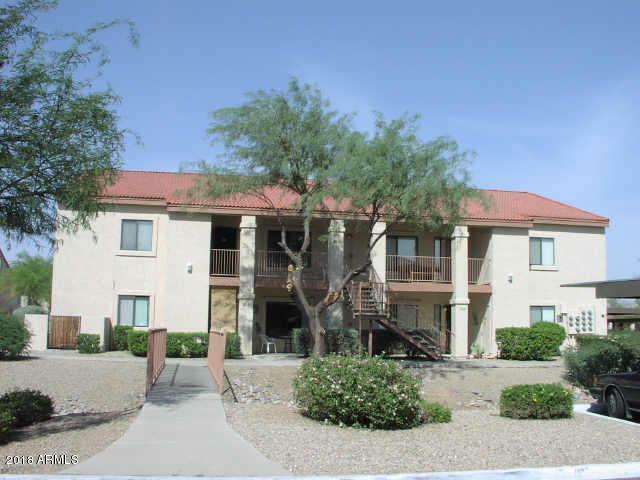 This has been a seasonal home, furnished ground floor 2 bedroom 1 bath condo at Quail Creek. 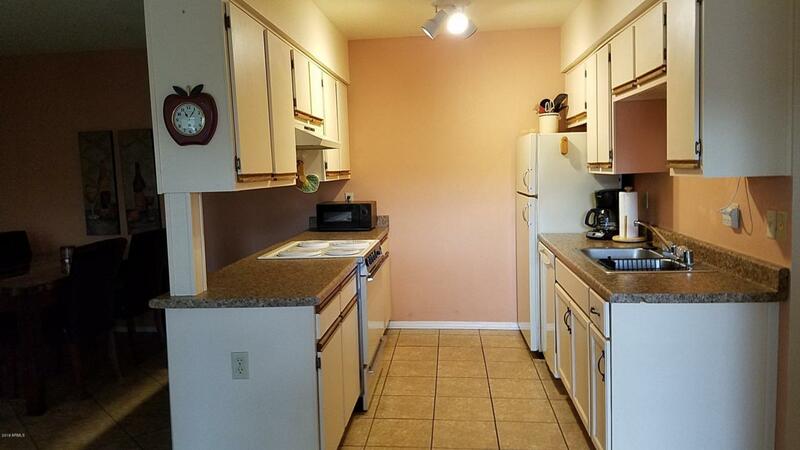 Close to covered parking, the sparkling pool (heated in the winter) hot tub, large community laundry. Beautiful views of the Superstition Mts around this home. Walk to the Library, multi-gen center, park. 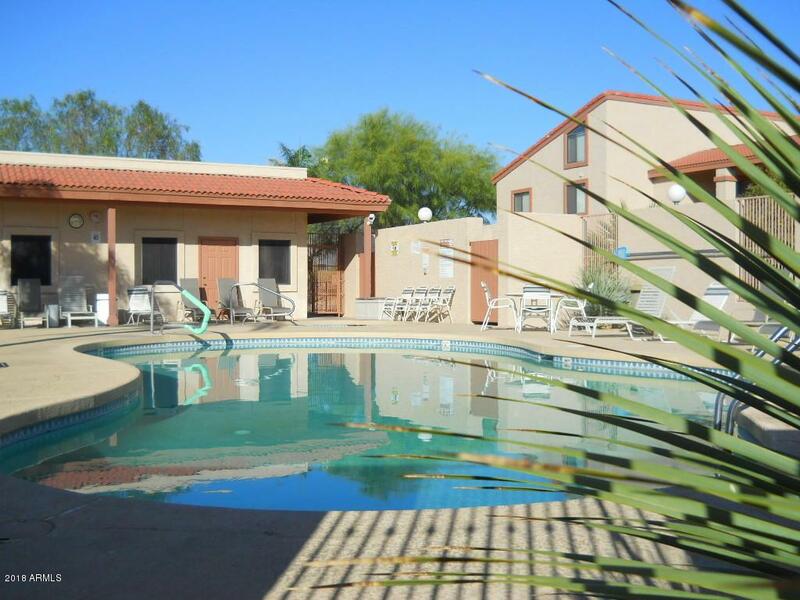 Nearby shopping, golf, dining, hiking and riding. HOA provides water,sewer,trash and expanded cable TV, grounds upkeep. Listing courtesy of Cassia Real Estate Services.